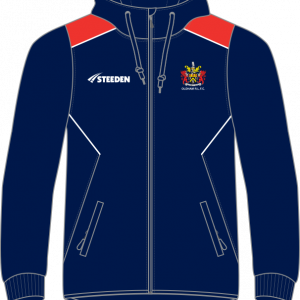 Oldham RLFC leisurewear bearing the club crest. 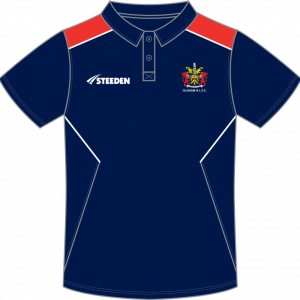 Manufactured by Steeden and supplied from the club. 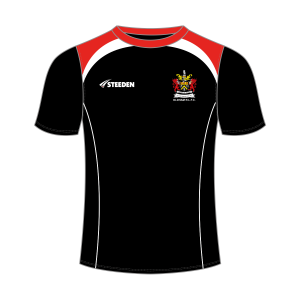 I consent to submitting my contact information so Oldham RLFC can respond to my inquiry.